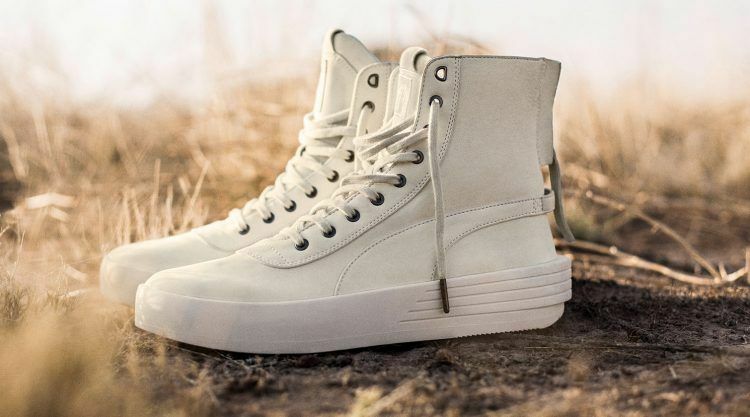 The debut collection “PUMA x XO” of R&B star Abel Tesfaye a.k.a. The Weeknd is here and has already broken the common rules of streetwear: It will have bomber jackets, boots, and kimonos that are finished off with camo, suede, and denim. Classic meets futuristic is the bottomline, or you could also say: Military meets luxury. And something has definitely become obvious: The Weeknd makes his own rules, lives to create and has an eye for beauty in the unexpected. 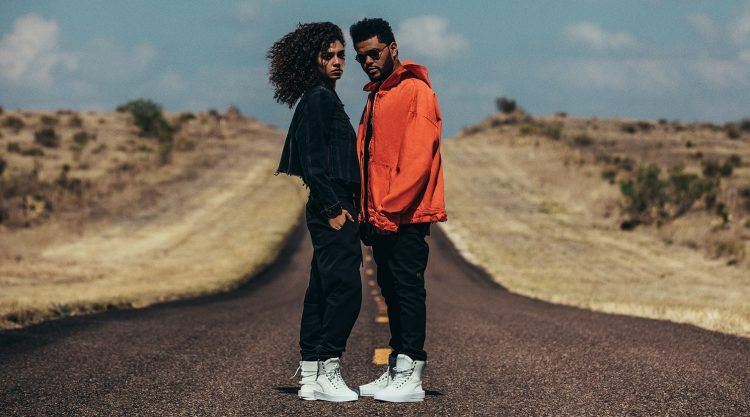 Visitors of his “Legend of the Fall World” concert tour already got a glimpse of the styles, but now the much-anticipated debut collection PUMA x XO of the Canadian singer, songwriter and record producer, is there for everyone. 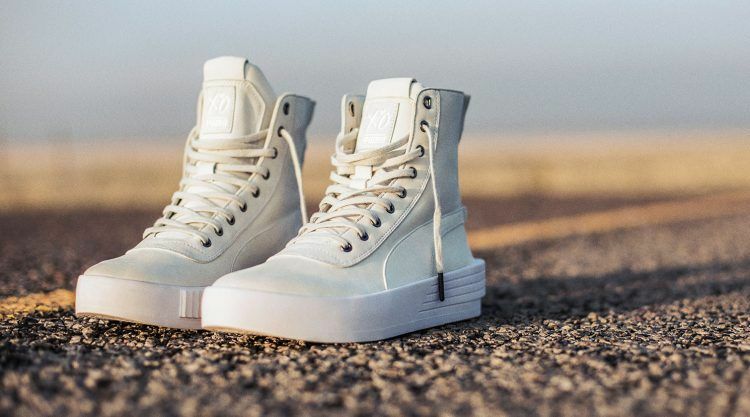 The first piece of the collection is the first-ever PUMA x XO footwear style, the PUMA Parallel. Inspired by military and utilitarian gear, the all-new silhouette is a mid-cut sneaker boot that’s fully decked out in luxurious Italian nubuck leather upper. The smooth rubber midsole features IGNITE cushioning technology. The boot boasts of a contemporary blocked heel design with an extended Formstrip and co-branded labels. Abel leaves nothing to chance – even the setting for the collection shooting, which took place in Marfa, Texas, was well thought-through. “We went back to the creative direction of the collection and selected a place that fit. The flat dessert landscapes of Marfa and the blue skies are the perfect backdrop for the collection, and the classic feel of the town juxtaposes the modern direction of the collection,” he said. 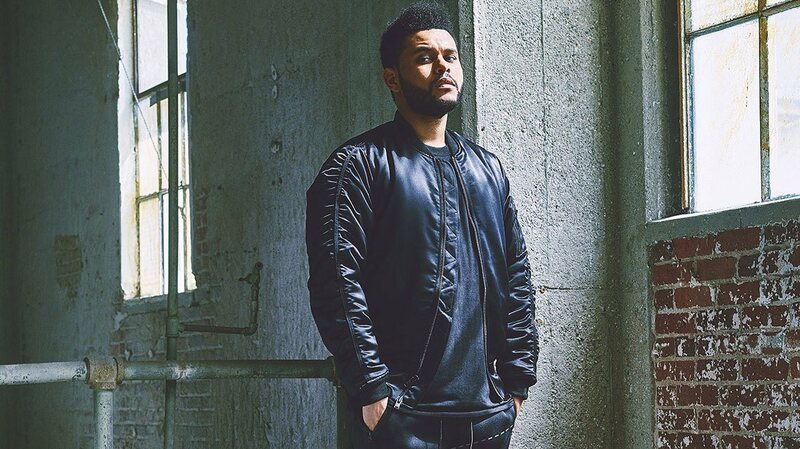 Abel Makkonen Tesfaye was born in 1990 in Toronto, Ontario. His parents had immigrated to Canada from Ethiopia in the late 1980s. He said his stage name was inspired by dropping out of high school and leaving home one weekend. SHARK TANK? DRAGON’S DEN? PUMA INNOVATION SPRINT! "Awareness was raised by Child Labour"